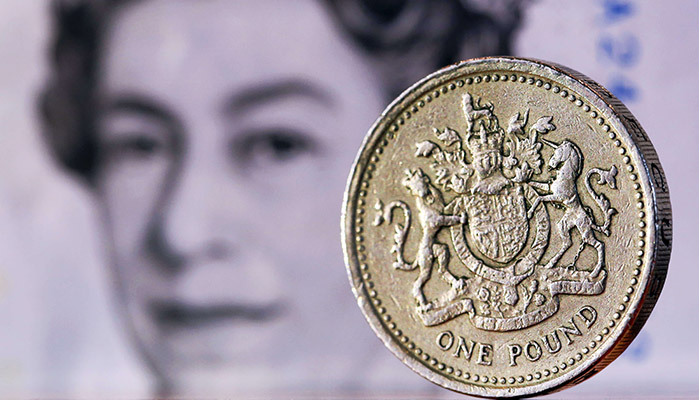 British Pound rises after Concept Agreement on future UK and EU Relationship. The price of the British pound jumped up on Thursday after a draft agreement on the future relation between the European Union and the United Kingdom after the Brexit. The British pound was still 1.211 against the euro at 10.40 am a small loss of 0.1 percent. An hour later this little deficit was turned to an increase of 0.74 percent. The pound was worth a small 1.13 euro at 11.40 am. Financial markets view the report as a step in the right control and a step away from the uncertainty of a ‘no deal Brexit’. The political statement sets out in broad terms the future relationship between the United Kingdom and the EU. The declaration covers issues such as trade directives and safety.